Just a week after launching the Galaxy Note 7 in the U.S., Samsung is now busy preparing for the debut of its new Tizen-running smartphone this week. Officially named Z2, the device with a 4.5-inch display is reportedly debuting in India this Thursday, Aug. 11, with a INR 4,499 ($67) price tag, according to GSM Arena. Given that it is an entry-level device, the Tizen 3.0-running smartphone is expected to arrive with just 1GB of RAM and a 2,000mAh battery. The Z2 is actually the third smartphone in the South Korean brand’s series of Tizen-based handsets. The first one, named Z1, was launched in January 2015 in India. In October of last year, the second installment, which was called the Z3 with a 5-inch display with 720x1280 screen resolution, was launched in the same country. The Samsung Z3 also came with 1GB of RAM and a larger 2,600mAh battery pack. 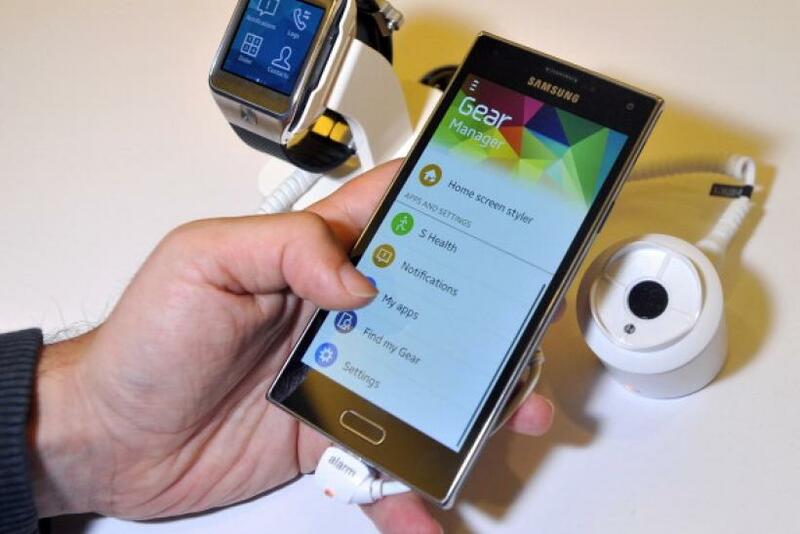 It was released with Tizen 2.4 as its OS, as per Gadgets 360. The Z2’s predecessor also arrived with 8GB onboard memory, a microSD card slot that can accommodate up to 128GB, an 8-megapixel back camera and a 5-megapixel front-facing snapper. Other features of the Z2 are not yet confirmed, but it is very likely that the same aforesaid memory and camera specifications will be found in the upcoming handset. There are also rumors claiming that the Z2 will have dual-SIM support and 4G connectivity with support for VoLTE, as stated in a separate Gadgets 360 report. Samsung is expected to publicly unveil the Z2 alongside the Galaxy Note 7 and the Galaxy A9 Pro in India. However, the release dates of the three devices in the country are still unknown, according to SamMobile. The news about the Z2’s debut in India on Thursday comes days after photos of the upcoming handset were seen at the Galaxy Note 7 launch event in Africa.